Paul Newman isn’t the only American icon who has his timepiece come up for auction, as on December 7th Christie’s will offer Joe DiMaggio’s Patek Philippe reference 130 and Amelia Earhart’s Tiffany & Co travel watch. 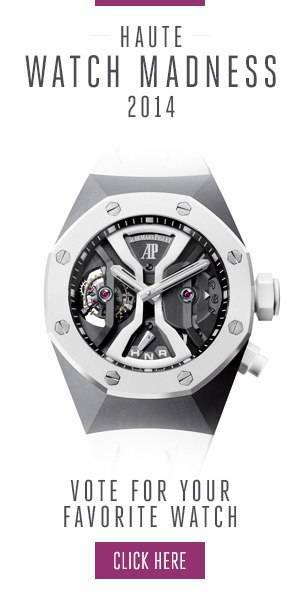 Both watches are expected to command a premium over what they would be auctioned for if they have unknown owners. It adds an extra appeal to them, being a distinct part of history, which makes them valued by both Joe DiMaggio and Amelia Earhart collectors, as well as watch collectors, who want to add a watch to their collection owned by an American icon. Both watches will be auctioned at Christie’s “An Evening of Exceptional Watches” on Thursday, December 7, 2017, in New York City.